The exclusive Hands boutique opens in Dubai. Located in the Dubai Design District, the store brings to the metropolis its latest collections, continuing a legacy of luxury projects that the marque is known for. Evoking the essence of a jewel-like resin that has lived through epochs, Amberlynn brings balance to the eternal and the contemporary. 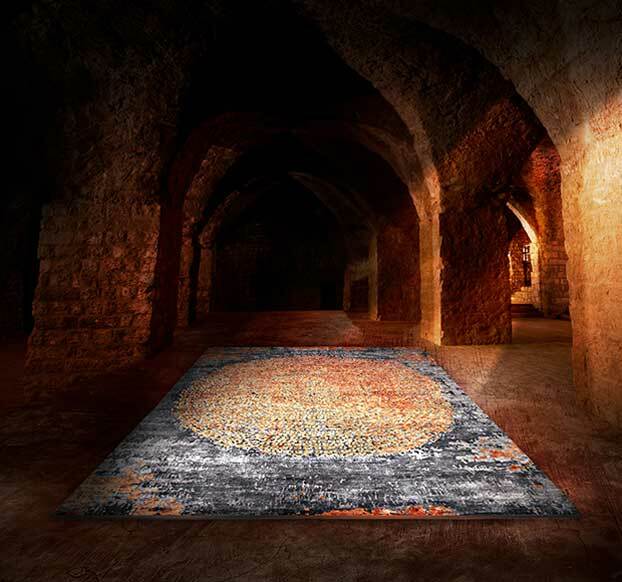 Hand knotted in fine bamboo silk, light softly reflects from the intensely woven surface to reveal the duality of two tones flowing together, in concert and yet in subtle contrast. Fine handcrafted carpets since 1881. An exclusive collection - designed to stir emotion, brought to life unlike any other. The hand knotted carpet, woven inch by inch. And the hand tufted carpet, crafted with care and technique. 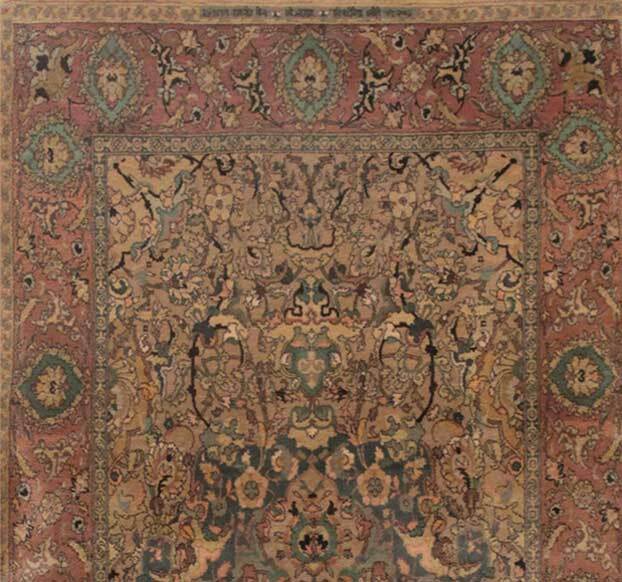 The World's Finest Hand Knotted Carpet A carpet unlike any other ever made, with 4900 knots per square inch. Painstakingly created, over a decade, woven by hand, knot by know, inch by inch. The Lost Heritage Collection Forgotten lands and far away times, lost and found in every warp and weft. Our range of carpets in a fade finish, each, hand knotted.